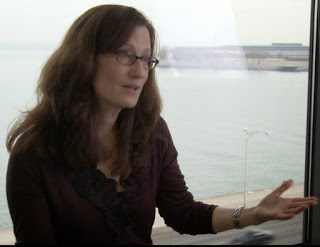 Bonnie Honig, Professor of Modern Culture and Media and Political Science at Brown University and author of Antigone, Interrupted (2013), a well-received study of the way Sophokles’ play has been interpreted and used in the 2500 years since its first performance, reflects on the interconnections between the Antigone and the Black Lives Matter movement in a moving and timely post on her blog, The Contemporary Condition. Her reflections show once again how relevant the Greek and Roman classics remain as touchstones for thinking about the human condition, even in this day of cell phone cameras and Facebook. This entry was posted in Uncategorized on October 2, 2016 by Gary Reger.